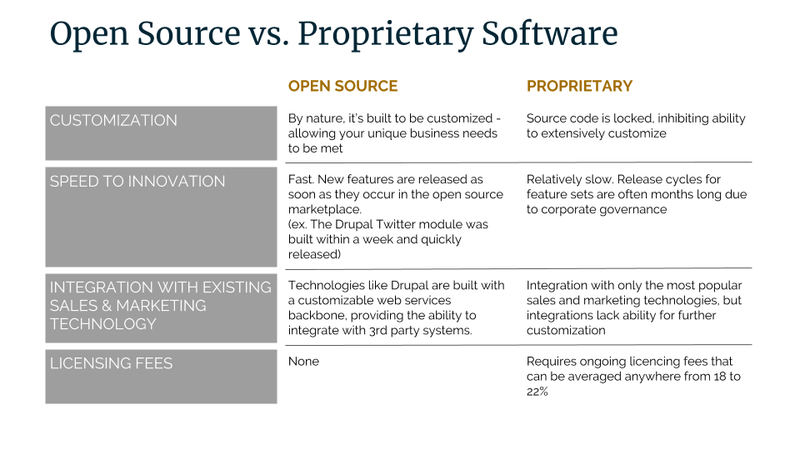 We all have heard the debate about Open Source Software and Closed or Proprietary; but what is the real difference? Open source software is available for the public to use and modify from its original design free of charge. Closed source where the source code is not shared with the public for anyone to look at or change. One of the main advantages of open source software is the cost; however, when applied to OSS, the term "free" has less to do with overall cost and more to do with freedom from restrictions. According to Forrester Research 90% the code in a typical application is Open Source. For a Closed Source CMS, depending on the choice of software, the cost can vary between a few thousand to a few hundred thousand dollars, which includes a base fee for software, integration and services, and annual licensing/support fees. the rate of open source evolution and innovation (55%). 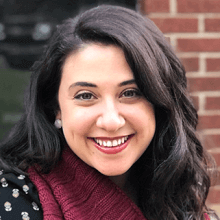 Websites across every industry vertical —from Georgia.gov to Harvard— trust Drupal as a secure open source CMS platform. Worried about your marketing budget when looking at changing your CMS? Open source software has no licensing fees! It’s free, which means room to spend your $ on other initiatives. Open source - means community. The more people (developers) looking at the source code, the more fixes and regular updates will be available. What can sometimes takes weeks or months to resolve with proprietary software takes just hours or days with open source. This will help give your marketing team a piece of mind knowing that if you don’t have time to look at the code of your site - or you don’t know how - then there are developers all over the world continuously checking for bugs & fixes. Have a really customized idea for your site that you’ve never seen elsewhere? Open Source can help. By customizing the code to fit your needs, it provides a competitive advantage for your business. Open-source technology naturally provides flexibility to solve business problems. Your team and organization can be more innovative, and it gives you the ability to stay on the cutting edge of the latest trends & designs. With open source, especially Drupal, you can Integrate the best-of-breed marketing technology. 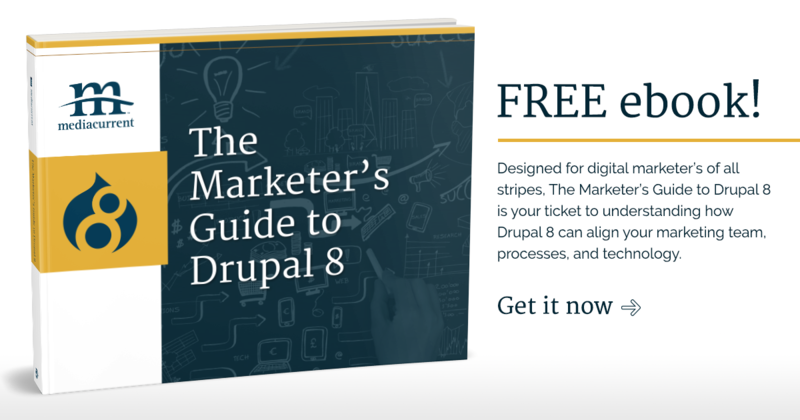 It is architected for easy integration with your tools - Marketing automation, email service providers, CRM, etc… Drupal 8 gives you the foundation for your digital experience ecosystem. This isn’t just about site speed, but the ability to get your site up and running - with full marketing capabilities - on time & within budget. Open source allows you to deliver value right away. Drupal and other open source platforms give you the advantage of being able to scale your digital presence for the future. You're not confined to stick with what you already have. You can continue to evolve and build long-term with open source. The Benefits of Open Source can go on for pages but it’s important when evaluating your options to think about your business and its goals. One consistent need we see is having access to a CMS that is easy for you and your team to manage on a day-to-day basis.